Oh I love these, but hate to admit that I never sent out announcements, I used the new fashioned email system. So sad since I love paper and mail so much. If there is ever a next time, I will do it for sure. Emily- Thanks for finding all the great web sites. 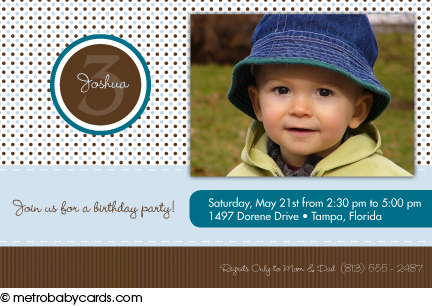 I don’t know if I will send out birth announcements or not but it gives me a good place to start. I may order a small number to mail to my older relatives that don’t use the computer very much (or at all). Otherwise it will be a mass e-mailing for me as well.